Civic leaders and industry experts were among the guests visiting the South East’s largest self-build development this week. Hammill Park, by leading Kent developer Quinn Estates, is set on 14 acres that were formerly Woodnesborough Colliery and the Hammill Brick Company – which was formed in 1926 and once produced 180,000 bricks a week. It closed in 2008. The prime brownfield site in a well-positioned rural setting between Canterbury and Sandwich has been transformed with 19 spacious executive homes, providing a boost to the local rural economy. Once connected to the East Kent Light Railway, the site’s iconic locomotive sheds still exist and have planning to be converted into houses and offices by Quinn Estates. The site is Quinn Estates’ first volume self-build development, which offers the advantage of serviced plots together with site infrastructure. Buyers were attracted by the rare opportunity to purchase a self-build housing plot on which to build their own grand design. “The response to Hammill Park has exceeded our expectations and we’re delighted that plot sales have progressed so rapidly. “There are two fundamental reasons that people are put off self-builds – the first is the issue of the land itself; finding a plot and paying too much for it. Then it’s the risk and worry of negotiating the planning process. Visitors at the open day were able to view the first inhabited property and speak to the owner, plus view another property that has recently been completed. The new homes at Hammill Park are a mix of four- and five-bed properties, many of which feature the latest green technologies such as air-source heating. “Most other developers would have put 150 homes here instead of 19, but Quinn took the decision to create an exceptional development which fits in with the surrounding beauty and history of the town. 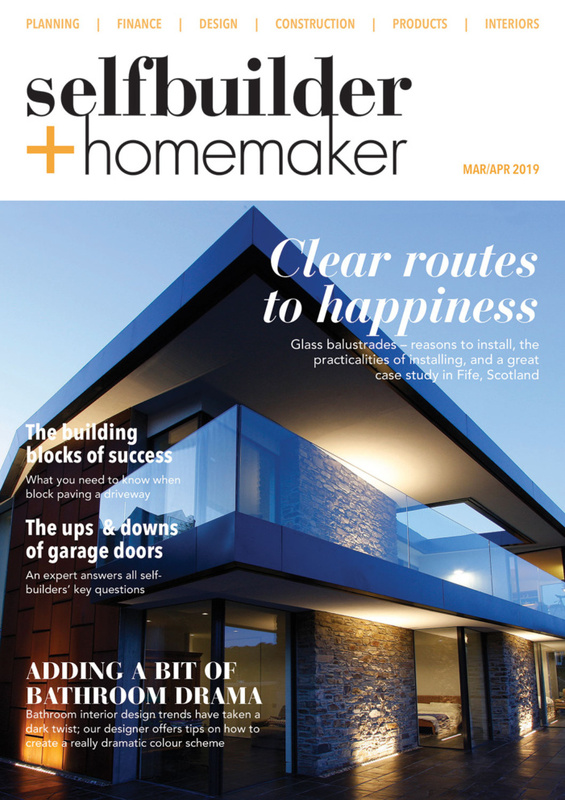 “To have the chance to design a house exactly how we wanted it from the outset such as the kitchen, the bathrooms, heating systems and also sustainability features, has been liberating”. “Hammill Park is one of 38 live projects in Quinn Estates’ diverse portfolio. 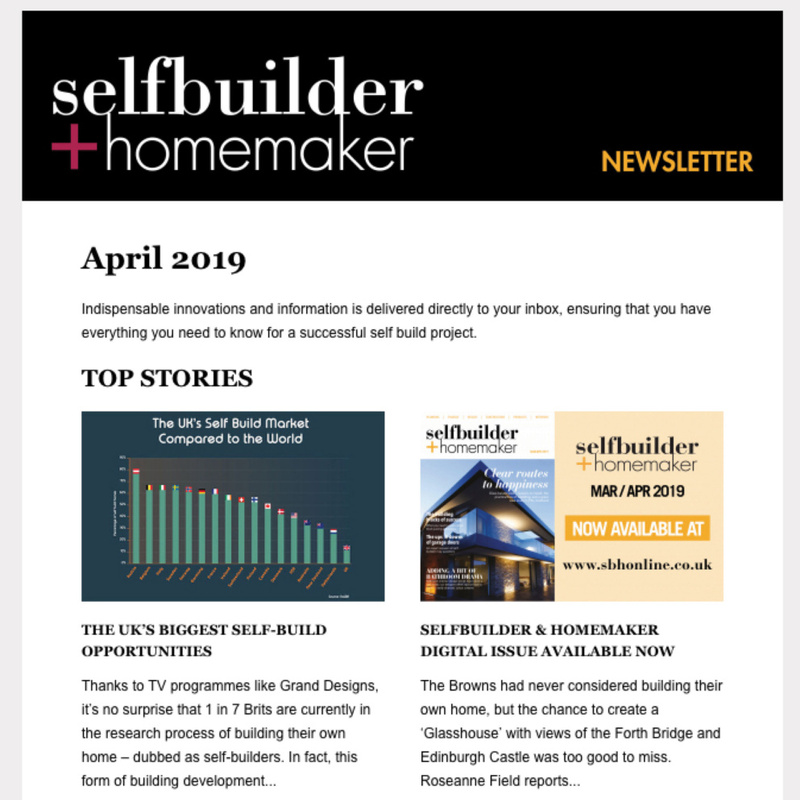 We are already leading the self-build sector within South East and our aim is to be the market leader, making in the region of 200 self-build sites available over the next two years. “In our experience local authorities are open to discussing self build opportunities and we see this aspect of the market as being an important element of keeping larger sites dynamic and viable. And we can help a greater number of people towards being able to build their dream home, it’s a win-win situation”. To find out more, visit the company’s www.quinn-estates.com.